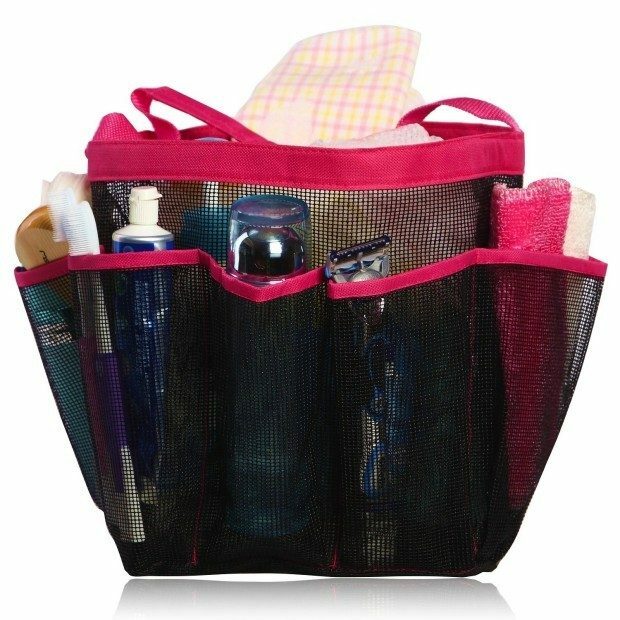 Mesh Shower Caddy Only $4.89 Plus FREE Shipping! You are here: Home / Great Deals / Amazon Deals / Mesh Shower Caddy Only $4.89 Plus FREE Shipping! This is a great college dorm room accessory! This caddy has 1 large main pocket and 8 side pockets; you will have ample room to carry everything you need back & forth to the showers! Pick up the Mesh Shower Caddy for Only $4.89 Plus FREE Shipping! Replacement guarantee if it rips!